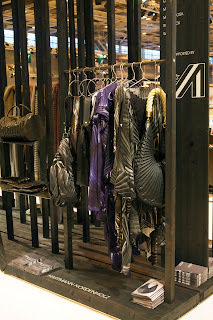 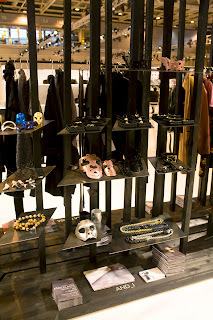 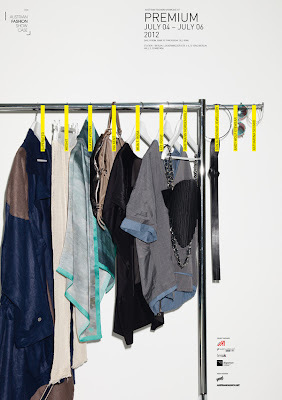 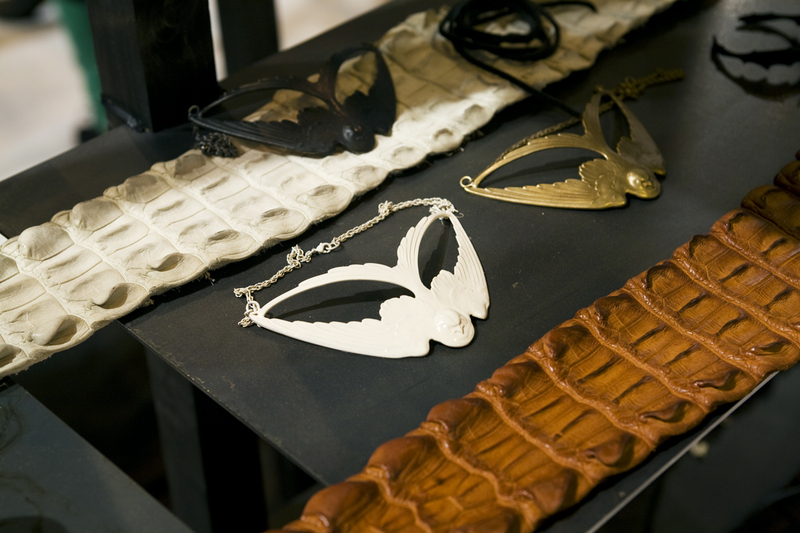 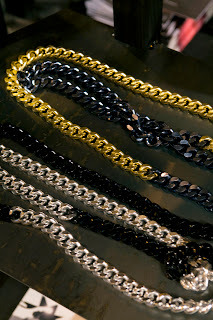 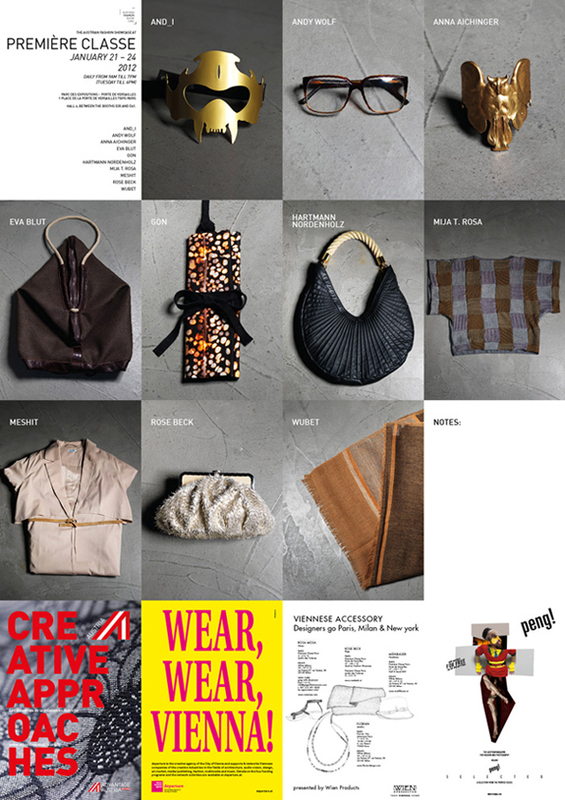 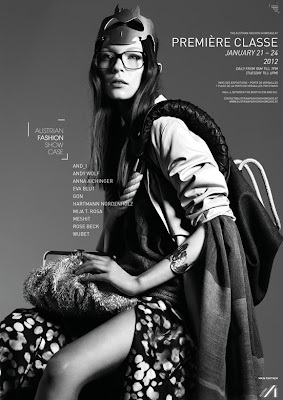 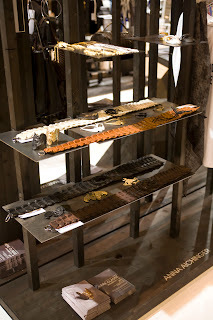 & accessory designers from Vienna and around. 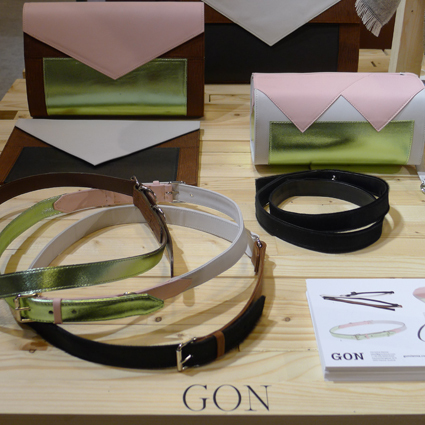 select GON for the: EVOQUE NextGen Award!! 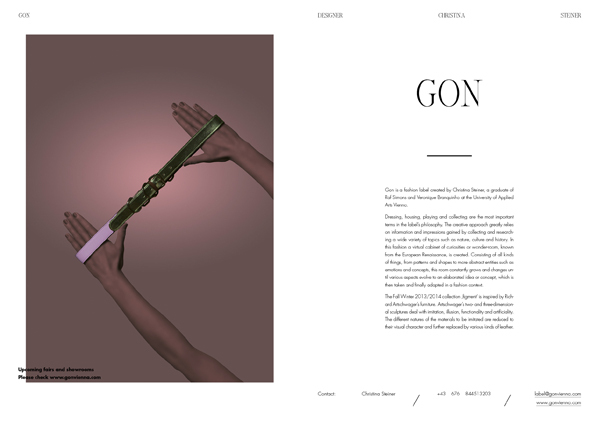 GON (gegr. 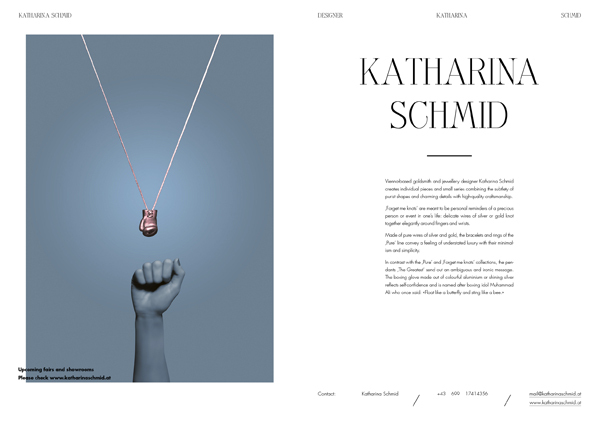 2009 gemeinsam mit Weiwei Xu) wird seit 2010 alleine von Christina Steiner geführt. 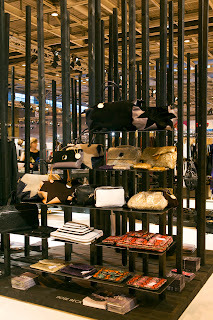 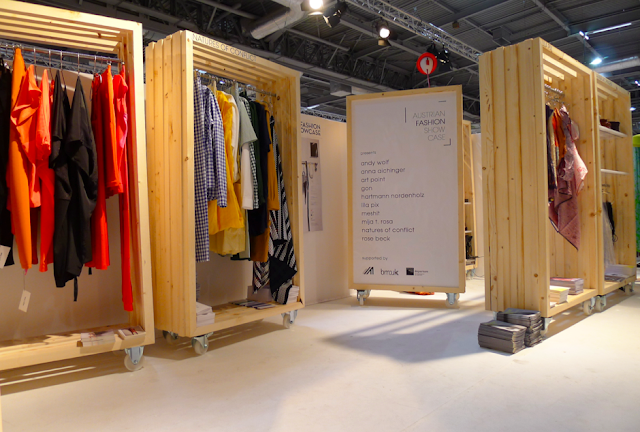 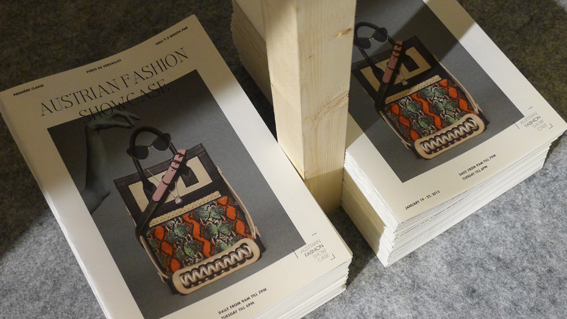 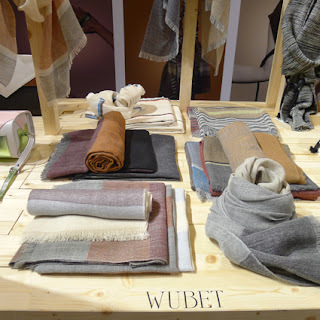 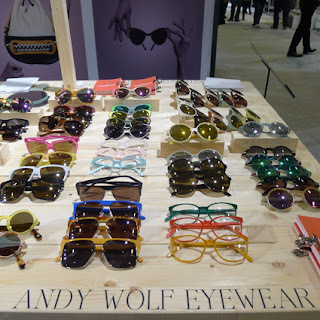 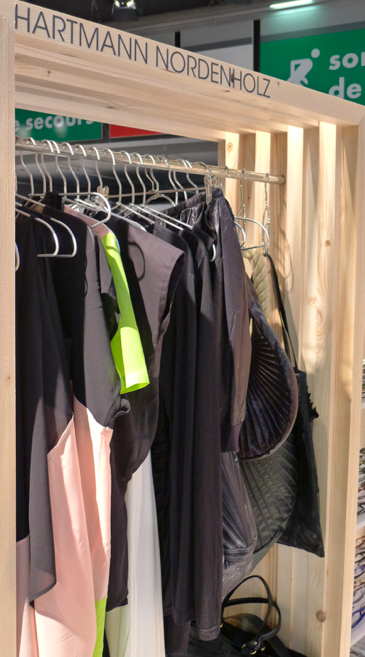 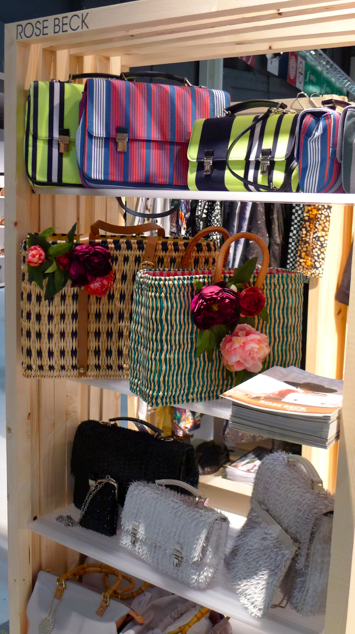 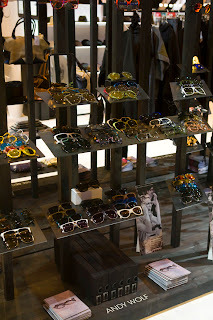 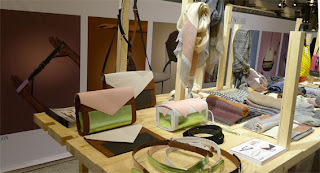 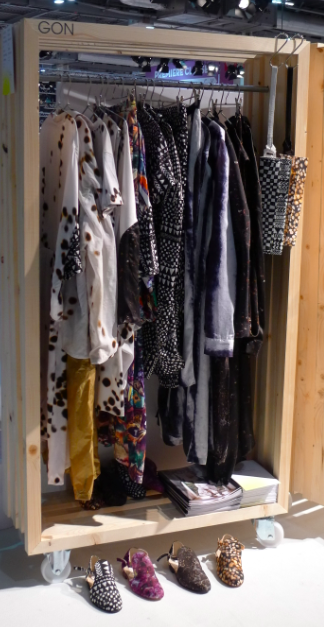 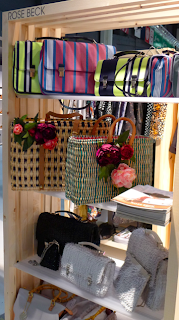 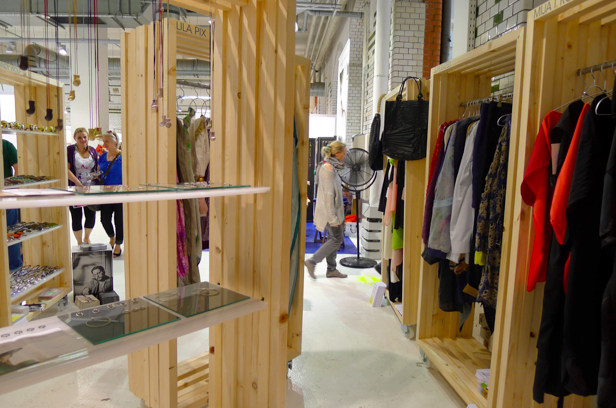 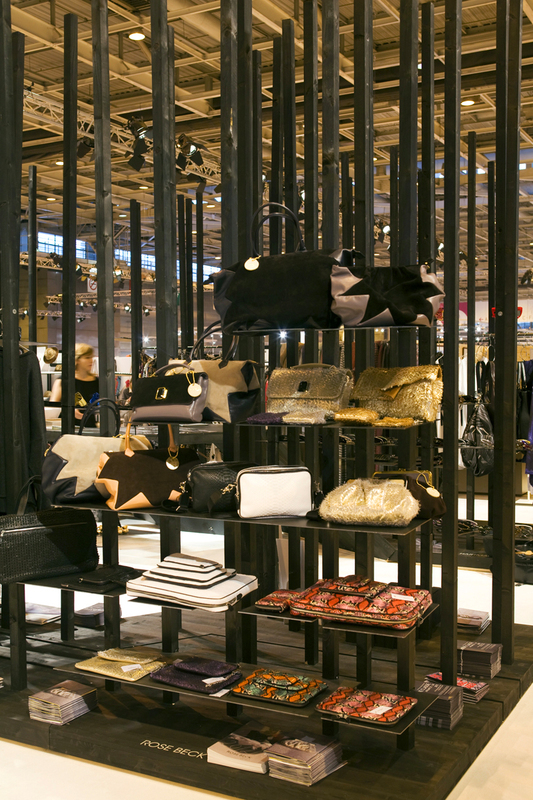 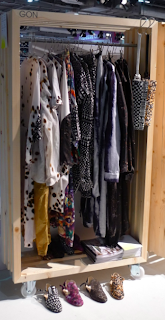 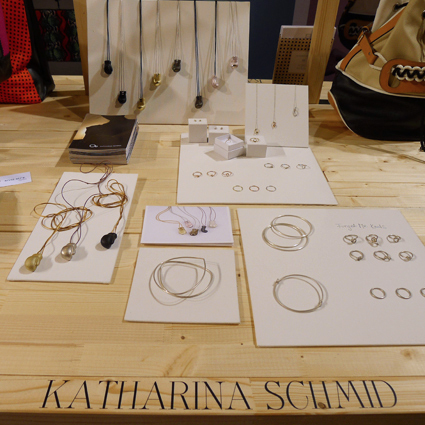 Thanks to all friends, journalists and buyers who visited us in Paris and supported our project and Austrian fashion! 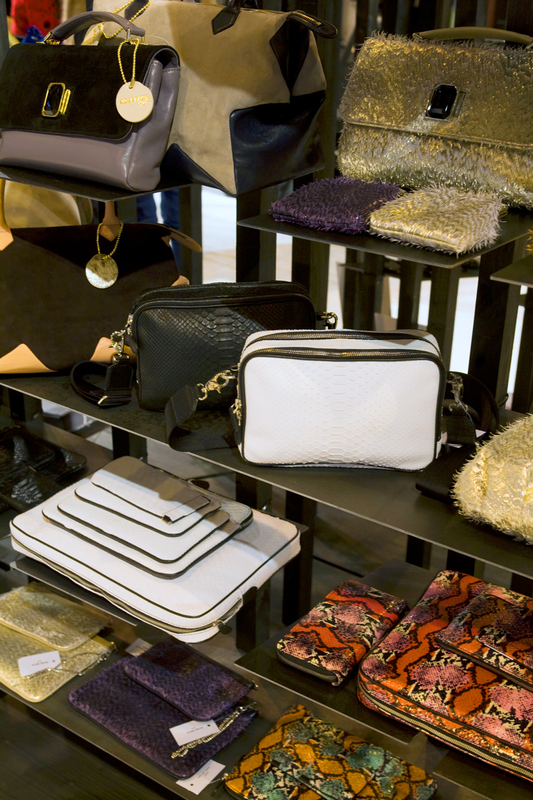 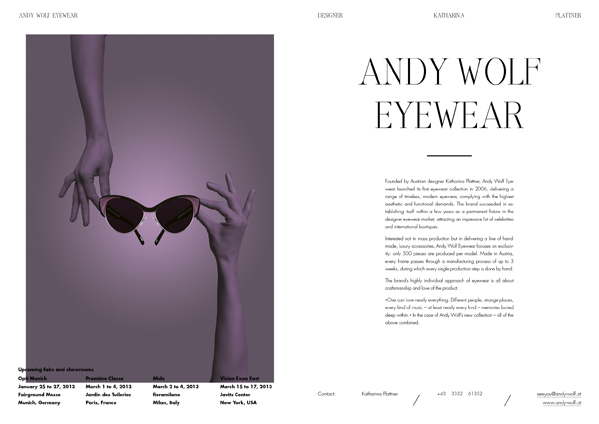 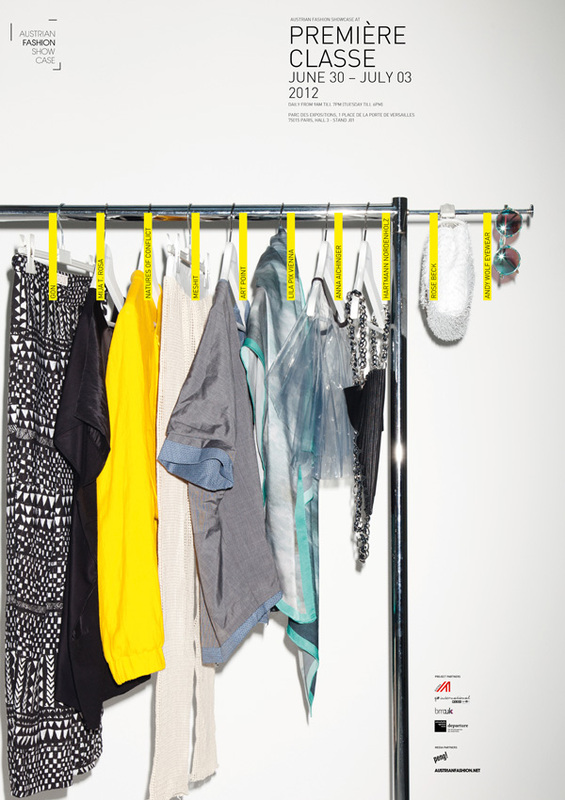 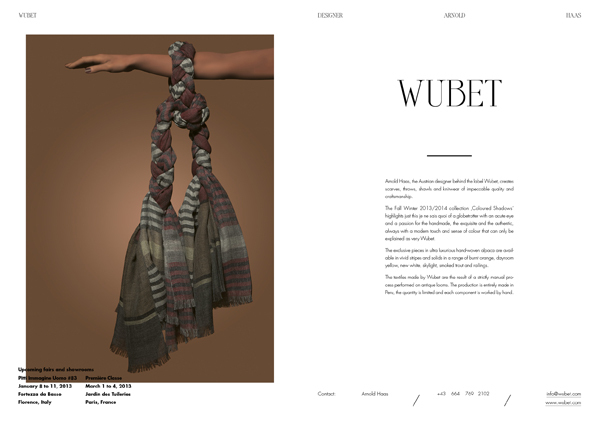 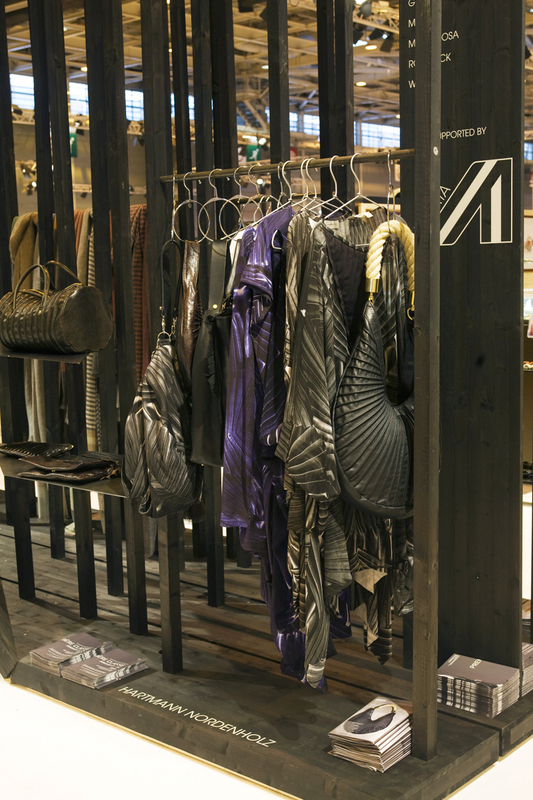 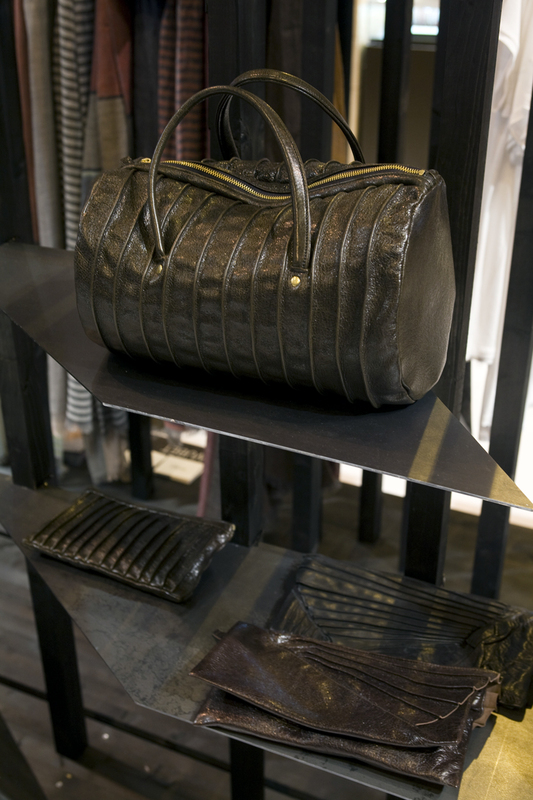 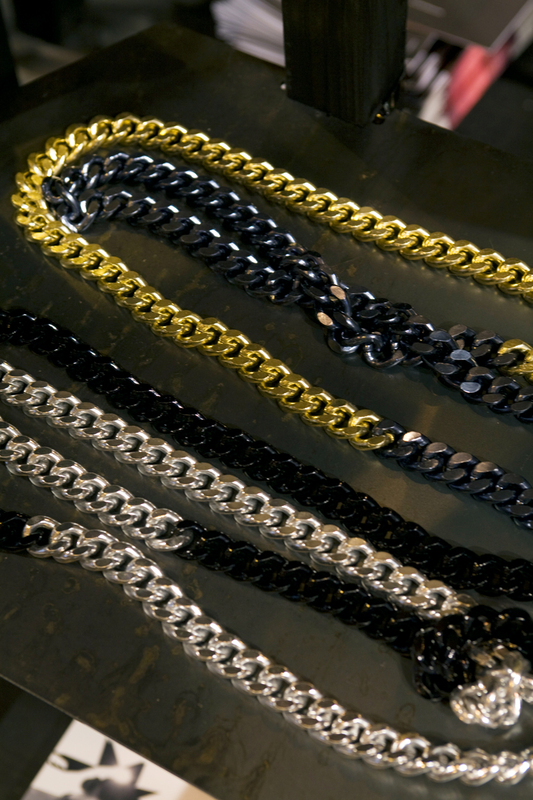 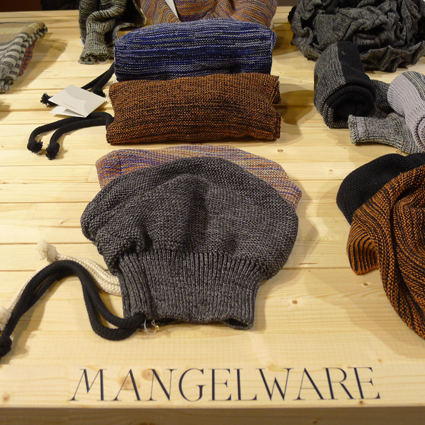 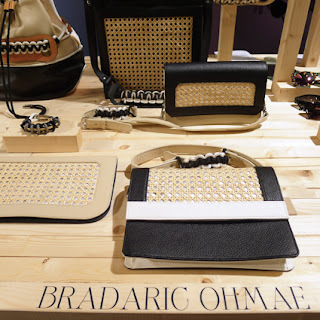 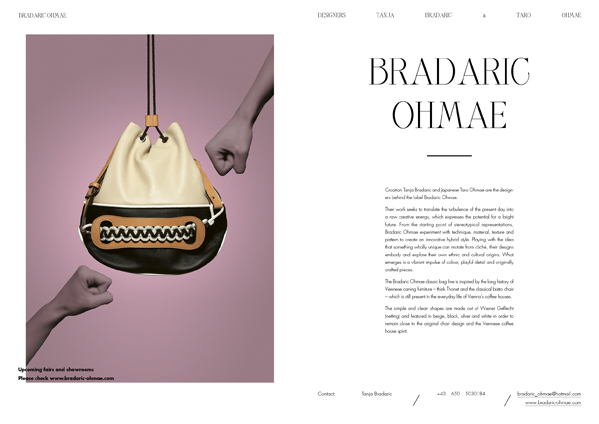 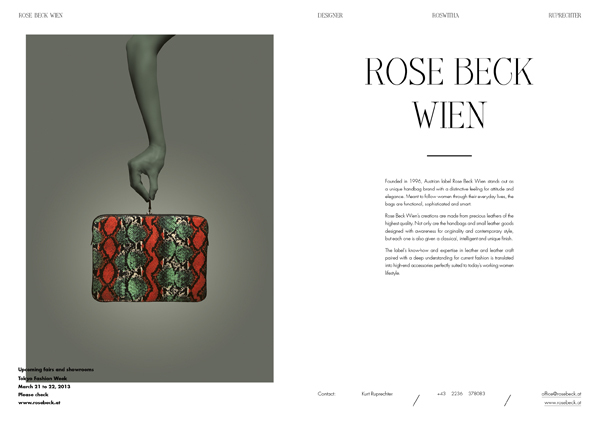 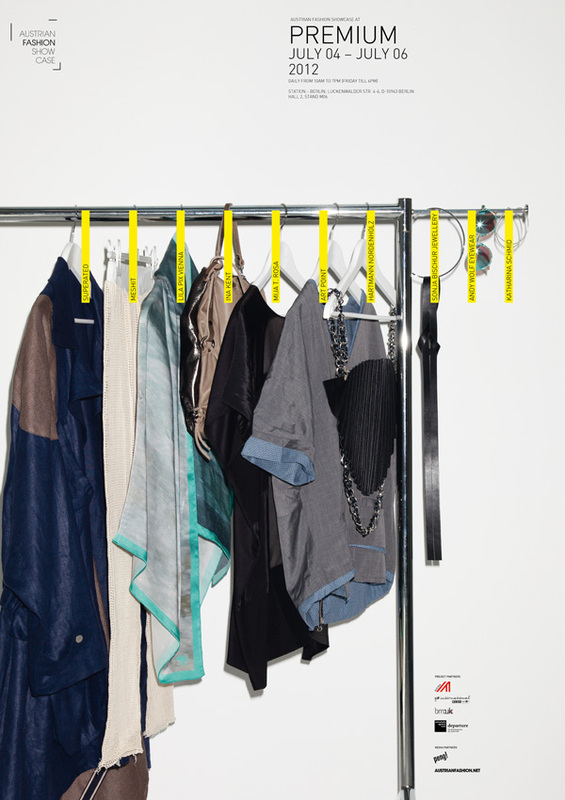 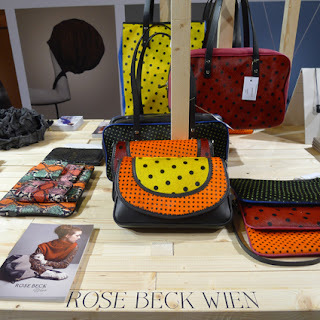 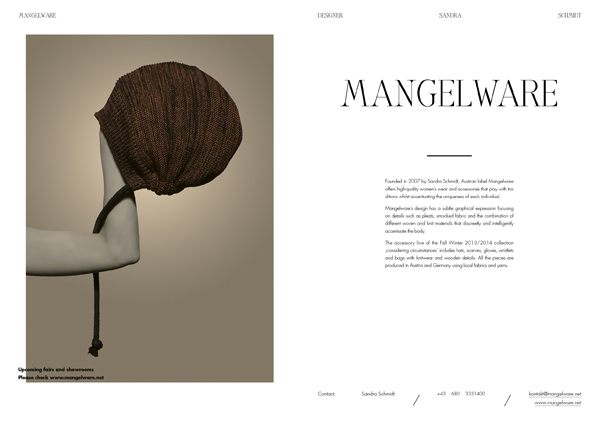 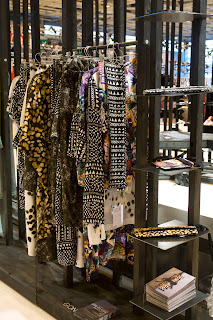 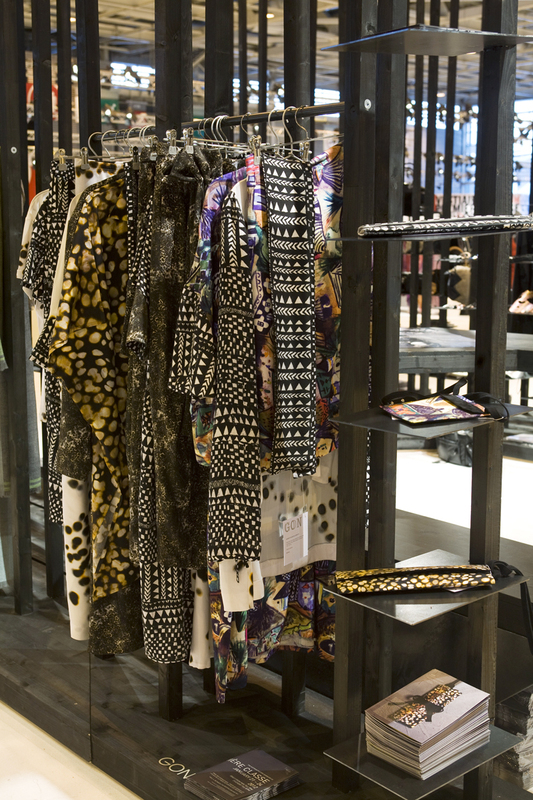 So here it is: An insider’s pick of what Austrian fashion and accessory design has to offer. 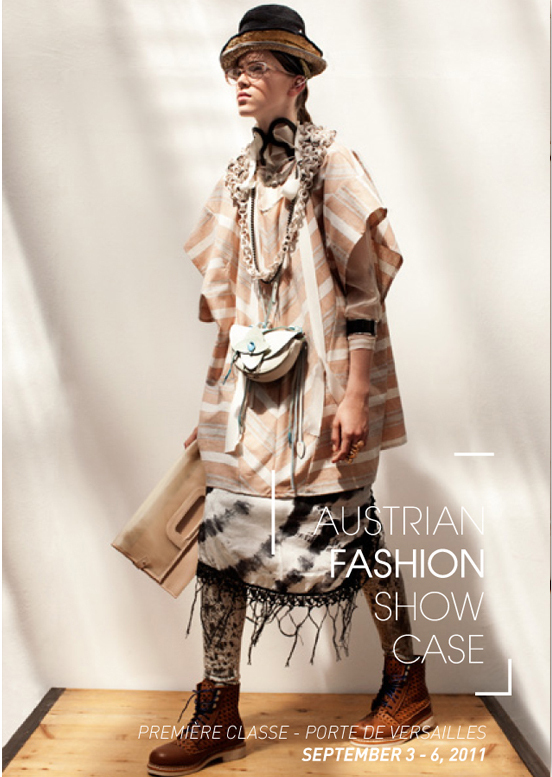 Right in the heart of Première Classe, the Austrian Fashion Showcase invites you to witness a vibrating creative scene eager to show their know-how and design visions to the world. 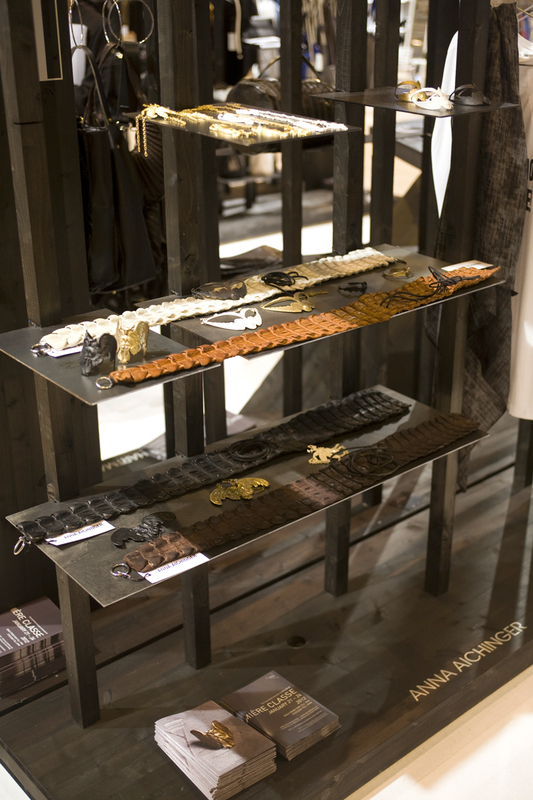 Featuring bold ideas, strong aesthetic statements, as well as unique artistic approaches and solid craftsmanship, we aim to excite, enchant and fascinate you with our carefully composed selection. 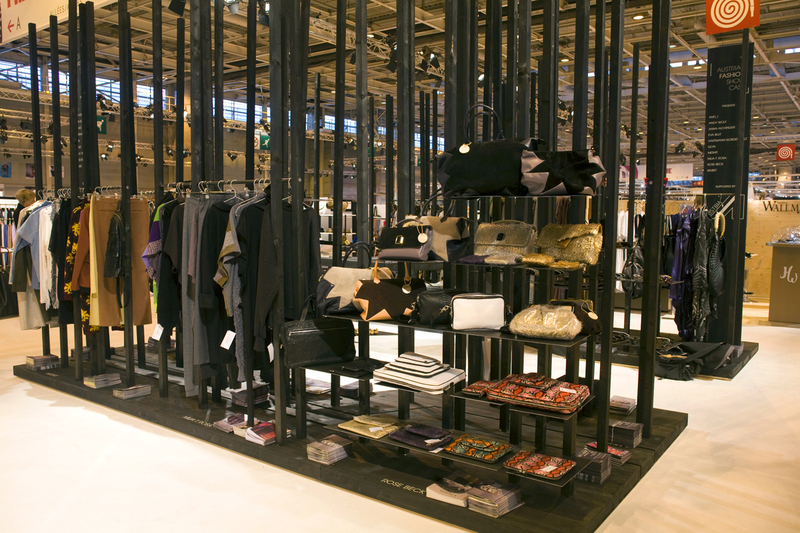 Some of the designers on show have been presenting in Paris, Milan, New York or Tokyo and are already well-established global brands. 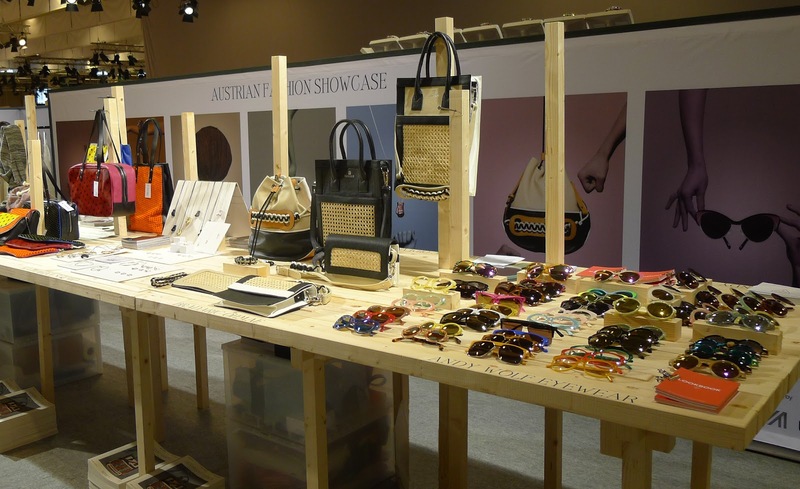 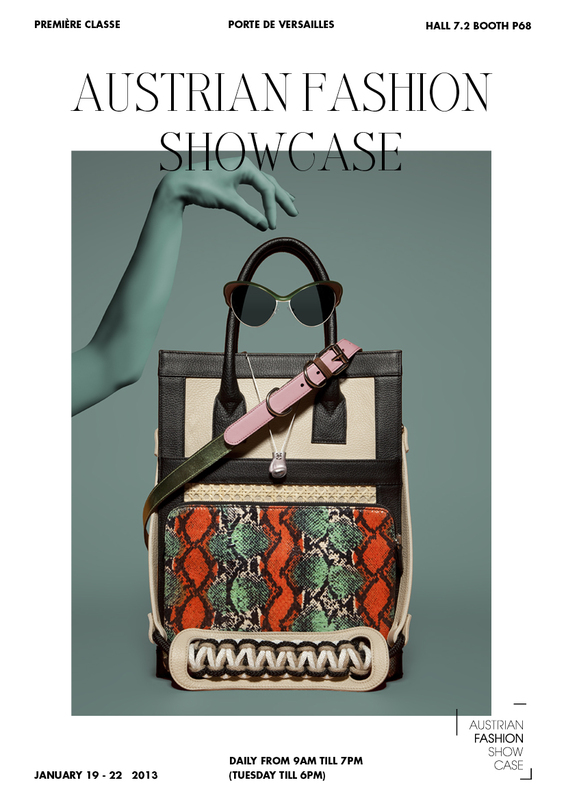 For them, the Austrian Fashion Showcase at Première Classe is a possibility to find additional markets or to feature new collection lines with a clear focus on accessories. Then there are nationally acknowledged designers, who seek to branch out beyond their borders and develop new sales strategies abroad. Rounding off the presentation, some emerging, award-winning talents with fresh takes on design and unbridled commercial ambitions are on display. 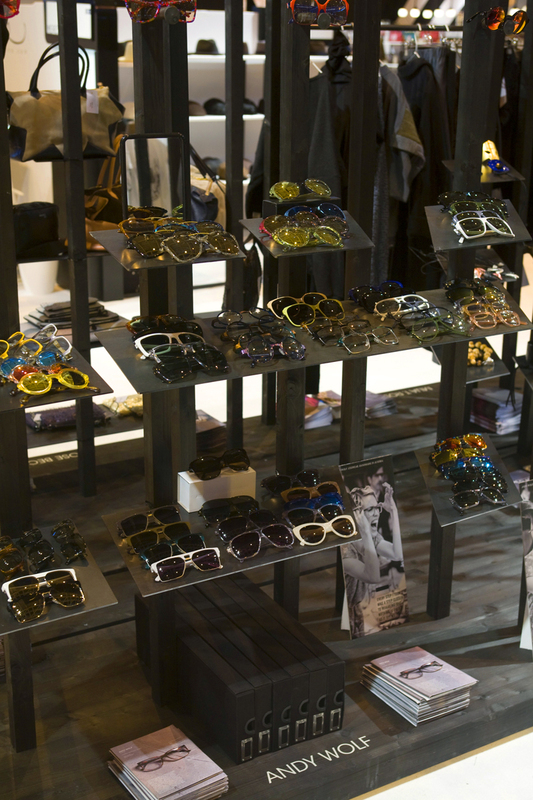 Our objective is clear: we want you to look, touch, try and buy. 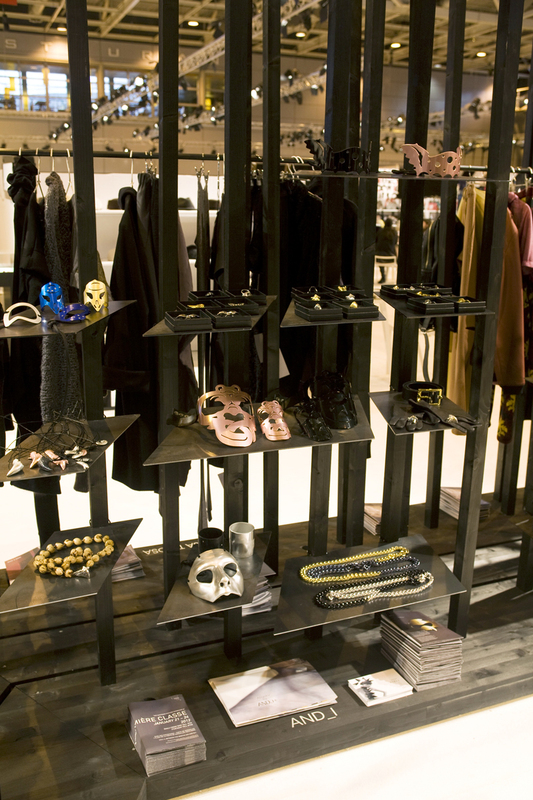 We hope you are game and look forward to meeting you there. You can’t miss us.